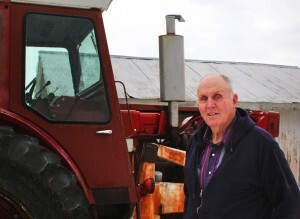 Agribusiness food giant Monsanto took on Indiana farmer Vernon Hugh Bowman (NPR photo by Dan Charles) in a dispute over a patent to grow genetically modified soybeans. The case went all the way to the top, with the Supreme Court ruling unanimously yesterday that Bowman violated Monsanto’s patent. Monsanto’s soybeans are resistant to the weed killer Roundup, which Monsanto also manufactures. 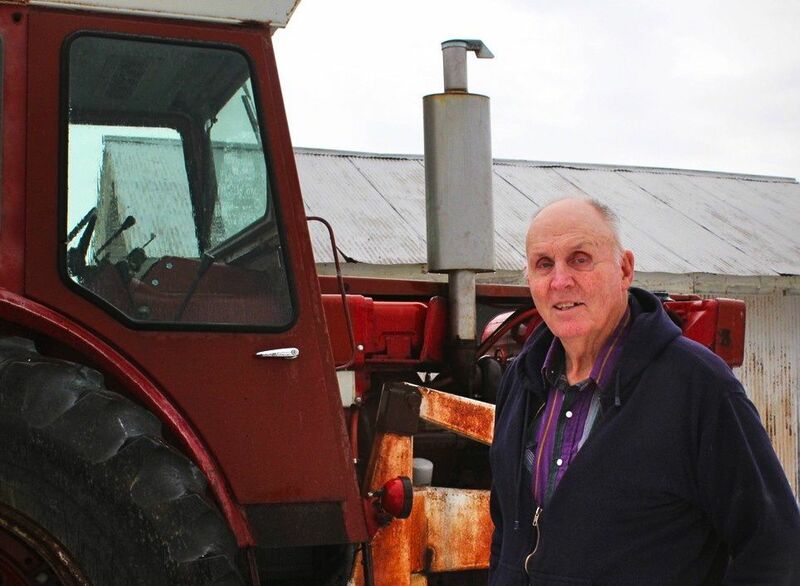 Bowman bought his first crop from Monsanto, and his second from a grain elevator, then used his own soybeans that were now resistant to Roundup, which the court said was making copies of a patented invention, Richard Wolf recounts for USA Today. We wrote in February that soybeans “farmers grow from these seeds have the same Roundup Ready traits that the original seeds did, but Monsanto has farmers sign an agreement that they will not use the beans for a second planting. Farmers also aren’t allowed to sell the beans to others for planting, but they can sell them for feed to grain elevators like the one where Bowman got the beans in question,” reports Robert Barnes for The Washington Post. 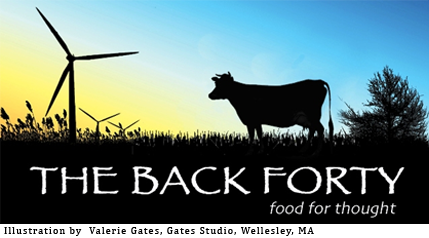 Reprinted with permission from The Rural Blog. Article written by Tim for The Rural Blog. Al Cross, former Courier-Journal political writer, is director of the Institute for Rural Journalism and Community Issues and The Rural Blog.